Designer Brand Name Wholesale Sunglasses assortment 50pcs. 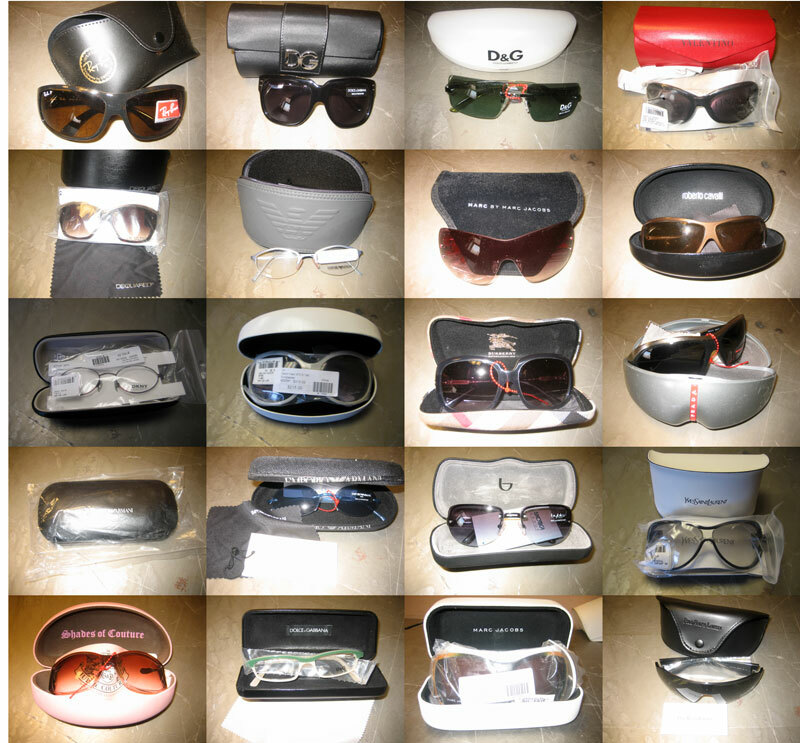 Designer Brand Name Sunglasses assortment 50pcs. Great selection of designer eyewear from prestigious brands such as Dsquared, Hogan, Tod's, Fendi and Lacoste . Our buyers have put together a great range of styles from top fashion brands of sunglasses and reading frames, that will allow you to give your customers the best of the latest trends in eyewear fashion. Total lot MSRP Value $17,206.00usd. Photo is a sample of past shipments. Due to the large variety of styles/colors each assortment is different.